Here’s a cool fact for you: Invizimals The Alliance on PS Vita has live action cut-scenes with real actors in to tell the story. 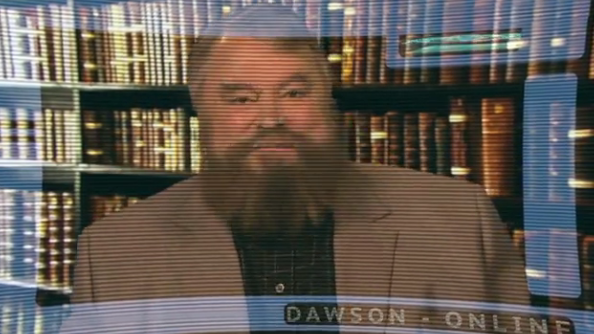 One of the scientists in the story is played by famous British actor Brian Blessed, who has been in lots of films your parents have probably watched, and is also completely mad in the best way possible. Watch this amazing video from Family Gamer TV where he talks about the game and how he thinks Invizimals is amazing. Two Invizimals games are releasing on PlayStation this week: The Alliance on PS Vita and The Lost Kingdom on PS3. Wesley from Family Gamer TV got to see both Ivizimals games in action. And if you’re still hungry for more Invizimals action, why not read our Invizimals guide?